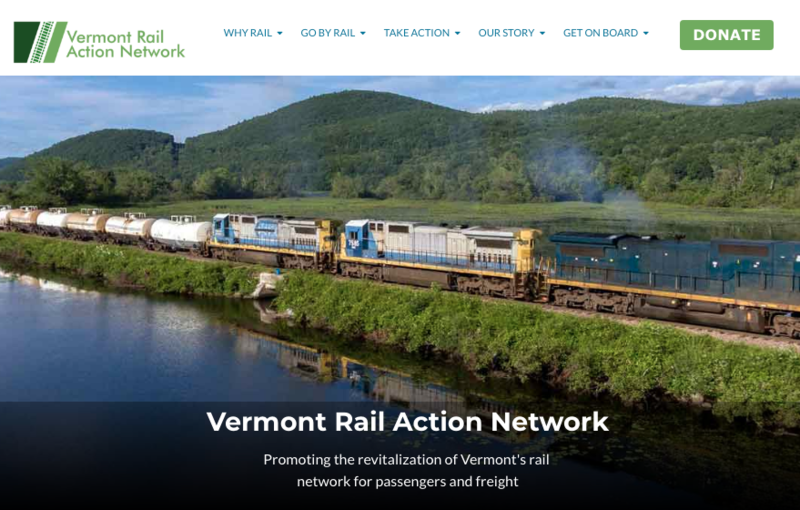 Since 1972, the Vermont Rail Action Network (VRAN) has worked to modernize and upgrade Vermont's rail network for passengers and freight. Although they had a website, it was outdated and the technology was showing its age. Marketing Partners worked with the website committee and executive director to design a new website as part of a fully integrated marketing automation platform. With the launch of the new site, VRAN is now starting fundraising and will soon implement a membership drive.